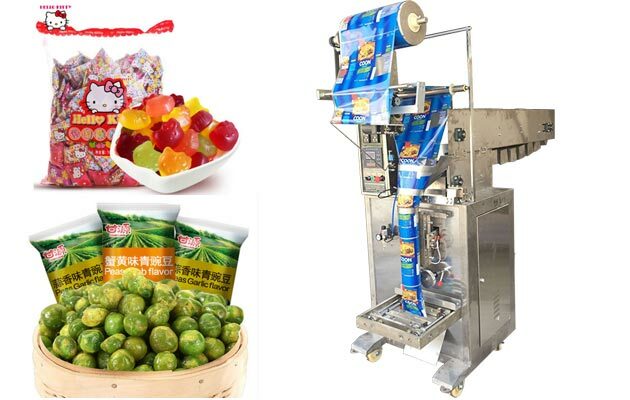 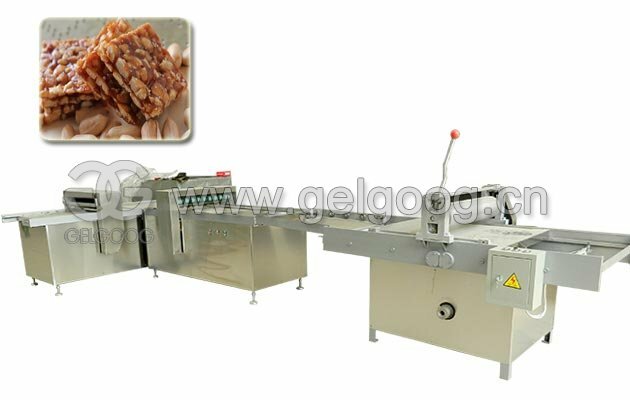 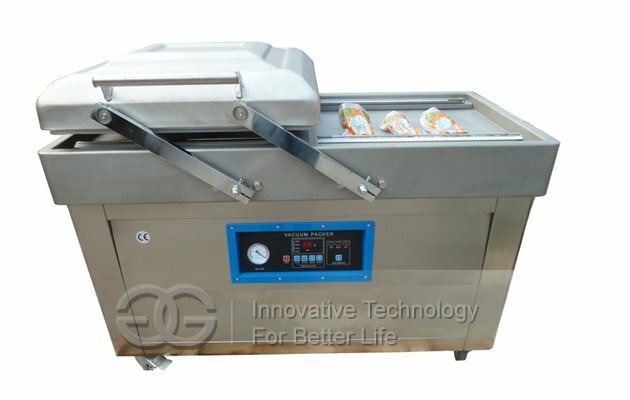 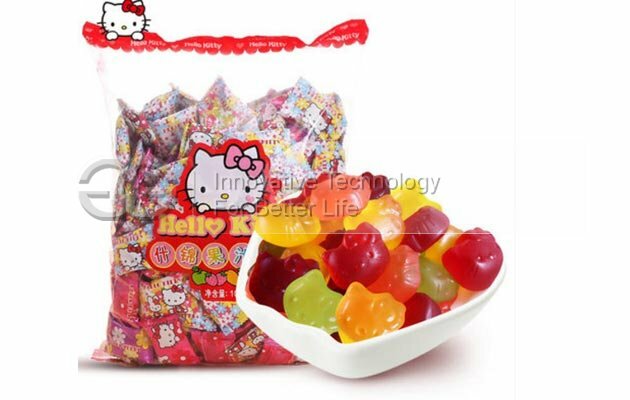 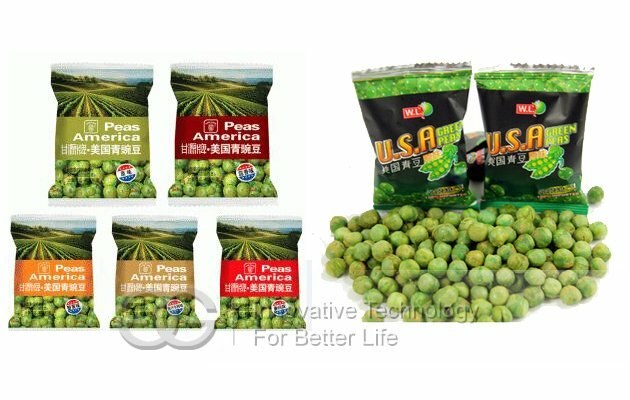 Suitable for package of foodstuff, green peas, peanut, candy, non-sticky powder and so on. 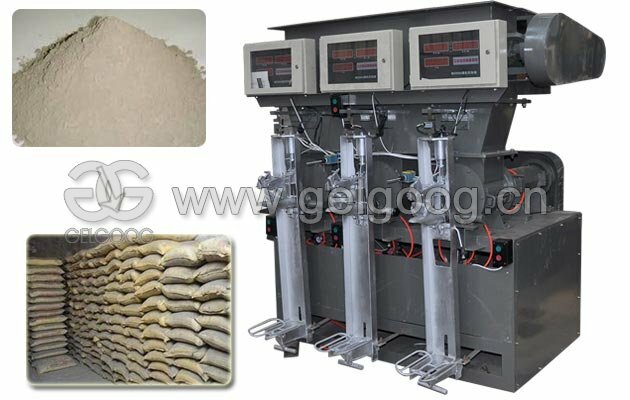 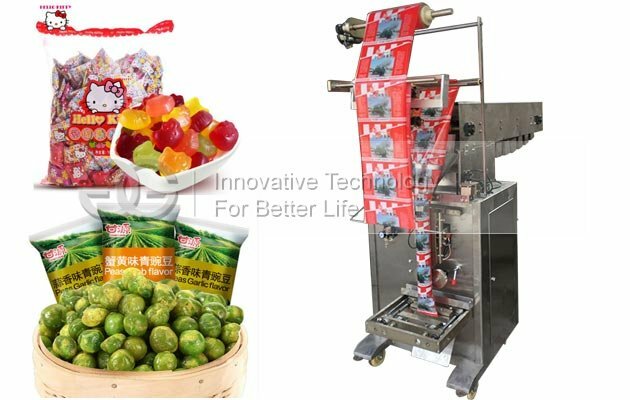 This machine can complete the whole process automatically, saving time and labor, easy operation. 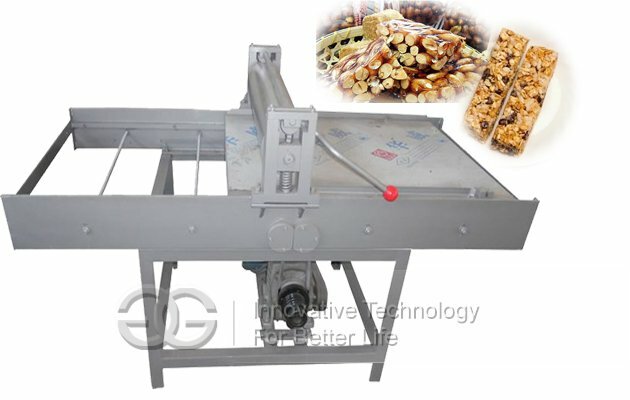 This Chain Bucket Green Peas Packing Machine uses correcting system controlled by microcomputer, and it can accomplish whole set to synchronization, sack length, position fixing, voluntarily following the tracks of light-mark and voluntarily diagnose trouble and show to screen. 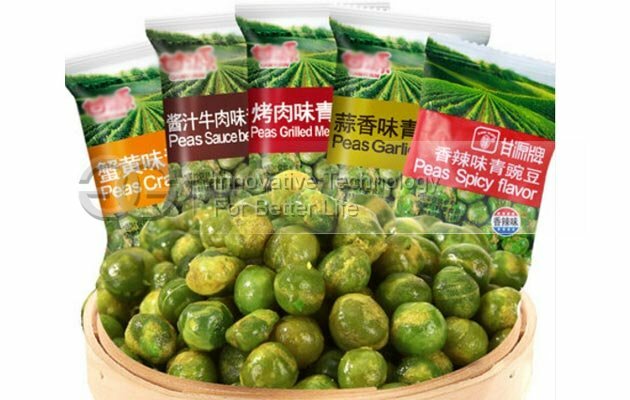 Suitable for package of foodstuff, seasoning, medicine (For example: peanut, tea, candy,non-sticky powder and so on). This machine can pump air by packing bag, make article increase protection time and beautifully. 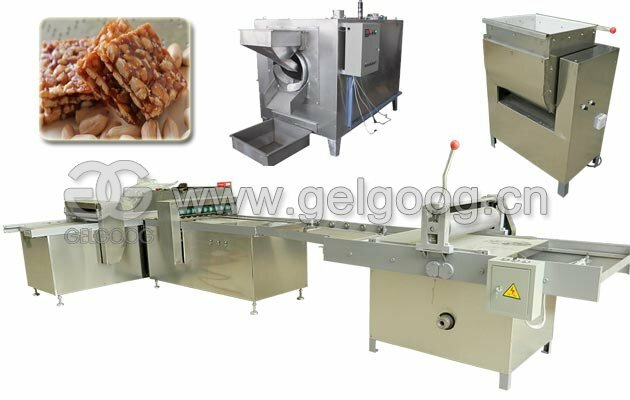 All material with stainless steel. 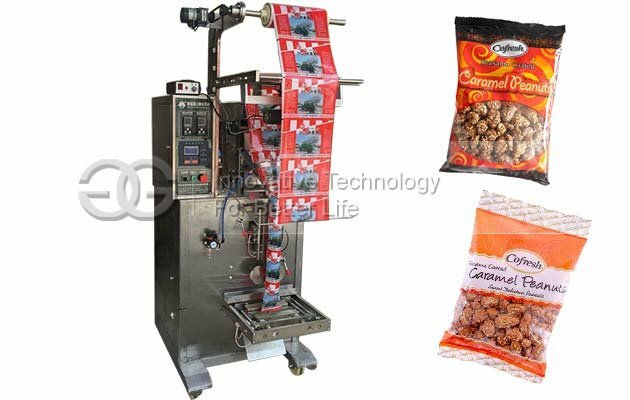 It fit requirement to foodstuff.